1. Because they are AMAZING, seriously give them a try and see for yourself. Their purity and efficacy will stun you. THEY ACTUALLY WORK. 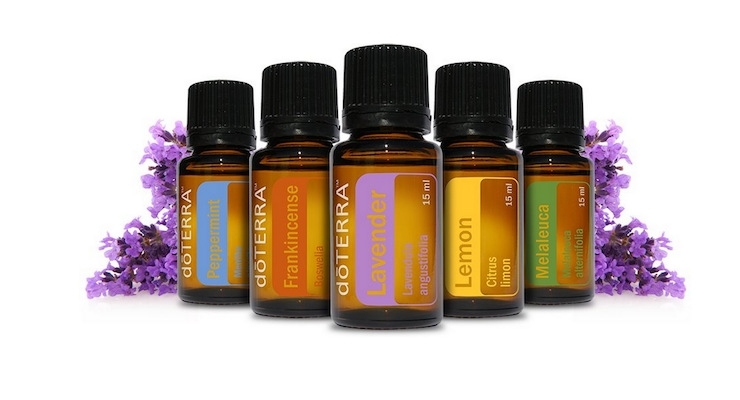 There are no fillers, synthetics, fragrances, perfumes, pesticides etc, just 100% pure Essential Oil. I have paid good money for a Lavender Australian Certified Organic oil in a health food store, only to get home and read the label, it read 1ml pure essential oil, 10ml multipurpose liquid. However with doTERRA you are assured you are paying for 100% pure essential oil!! Absolutely no fillers. The oils and products help people and their families to live healthy chemical-free lives by replacing their medicine cabinet, cleaning cabinet and naturally flavouring their food. They have a profound impact on people’s emotional health as well as physical health. And the other key point – doTERRA focuses on ethical farming methods- which includes their processes for sourcing, growing, harvesting, and distilling of their oils. Co-Impact Sourcing – they have a positive impact on the people, the plant and the product. When you use these oils, you’re not only helping yourself and your family, you’re helping the farmers and their communities that provide the plants. I am really enjoying growing my doTERRA team as I love to help others achieve their goals as fellow Wellness Advocates. If you would like to know more about becoming a ‘consultant’ – inbox me. There are so many options. You can simply use them with your clients like any other product you may already use, you can do what I have done on the blog or start classes or “parties” you can sell them retail in your place of business or you can build a massive, sustainable business with residual, joyously flowing income and help others achieve their financial and health goals in the process. It’s pretty much the best thing ever..
Also imagine what you could do to help change the world with an extra 10k, 20k, 50k, 100k, 300k+ a MONTH. 2. 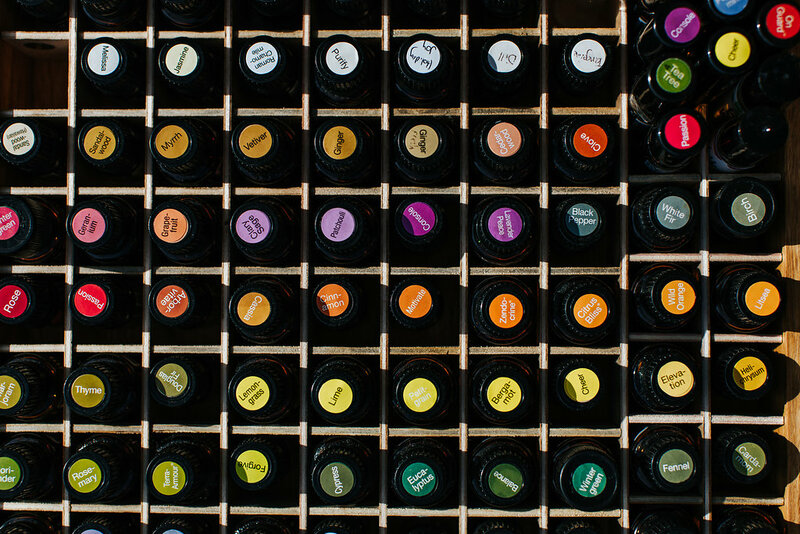 Watch this video and this video to get an understanding of why I am so deeply passionate about these oils. 3. Their sourcing. They source each oil indigenously. This is important as a plant will naturally thrive where it is traditionally meant to grow. doTERRA have extremely ethical and sustainable farming practices in place and Australia proudly supply Melaleuca (Tea Tree) and Eucalyptus for doTERRA. So not only are you supporting Australian farmers and Wellness Advocates but paving a better life for farmers across the globe. Learn more about their Co-impact Sourcing and how they are changing lives globally by watching this video. 4. The integrity of the people involved. Right from the top and down to the Wellness Advocates. Everyone I have dealt with has been amazingly supportive, fostering team work, and actually CARE about peoples health and welfare, it’s amazing and a really wonderful community to be a part of. The Customer support is also second to none. 5. 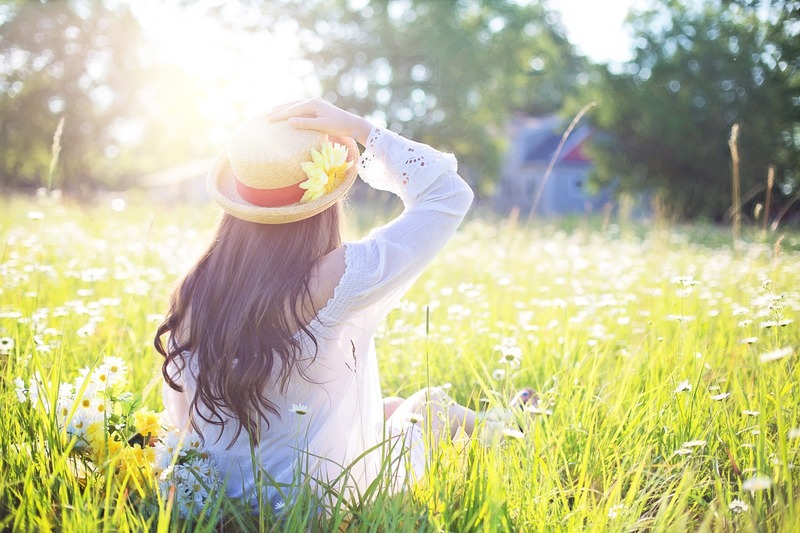 Because they smell so beautiful are very pure and are extremely effective, as a naturopath in the making I am very passionate about the effectiveness of plant medicine and its non invasive nature. 6. Their distilling practices are second to none and because these oils are so pure you need very little to be effective, literally a drop or even less (use a toothpick) can be plenty to make a difference. This makes them very COST effective too!! 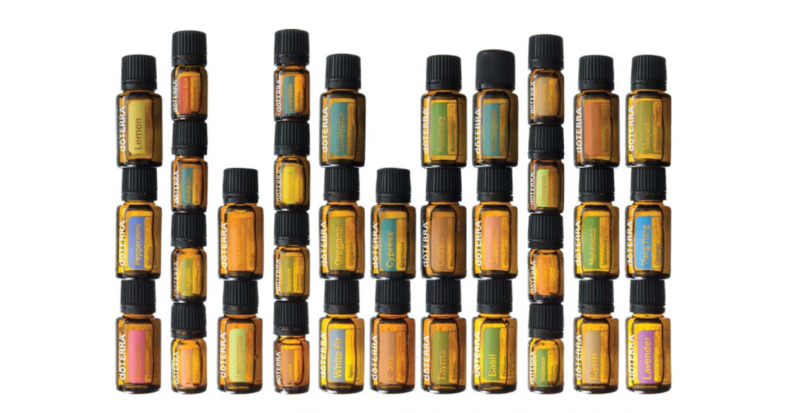 One oil can be used for many different ailments. For example, lavender oil helps with relaxation, sleep, bug bites, eczema and burns. 7. They are anti-fungal, antiviral, anti-microbial, anti-parasitic, anti-infectious and antiseptic. They can combat infectious disease by killing off viruses, bacteria or other pathogens. Some oils have been shown to destroy all tested viruses and bacteria. 8. So far I have used these oils to make yummy raw food treats using (Peppermint and Lemon and Wild Orange) I have gotten rid of terrible headaches (Frankincense, Lavender and Peppermint) , assisted myself and my husband to get to sleep (Serenity or Lavender), rid myself of a sore throat and cold/flu fast (On Guard, Lemon, Wild Orange), assisted my digestion after a large meal which had made me feel bloated and terrible with Digestzen) and MUCH MORE. Check out this awesome graphic for all the things you can replace in your Medicine Cabinet. 9. With doTERRA I can actually wear my own homemade perfume (simply fractionated coconut oil and 100% pure essential oil). I can make my own safe, natural and effective household cleaning products, I can make my partner cologne, I can make my own air freshener, all with health BENEFITS rather than DETRIMENTS. It is truly awesome. And that’s just a few of the things I use these oils for!! 10. Because I don’t put my name next to anything that is undeserving or ineffective. I cannot stand synthetic rubbish. If it’s got my tick of approval it must be alright. (I research things to the max, to make sure what I use is safe and non toxic). To get started read this post or to find a class in your area check the events page or contact me to request one.